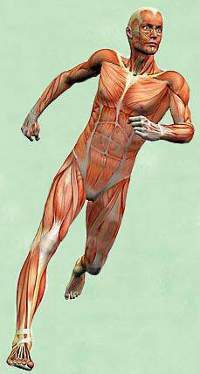 in Advanced Orthopaedic and Sports Performance Massage. 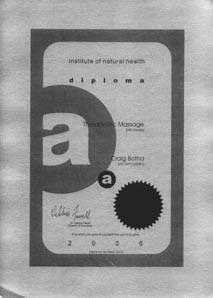 My third qualification is a "Diploma in Therapeutic Massage", through the Institute of Natural Health in Modderfontein. chiropractor or orthopaedic surgeon etc. I may not make a diagnoses of any condition. If you need that you will have to consult with a doctor. 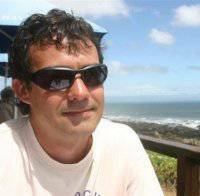 I am registered with the Allied Health Professions Counsel of South Africa (AHPCSA) and my number is Reg. no. A10608. 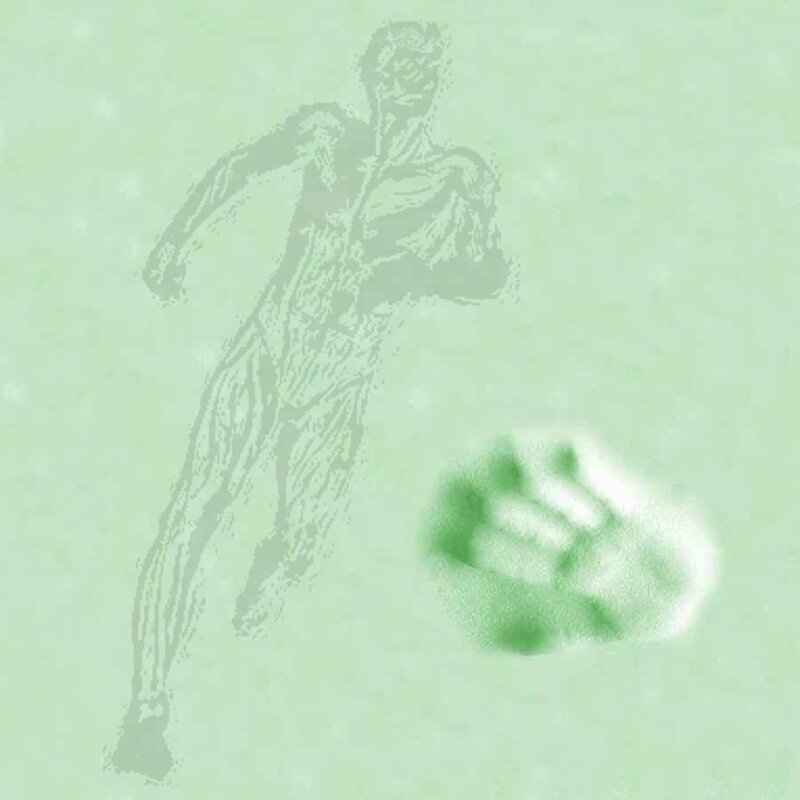 I am also registered with the Board of Healthcare Funders (BHF), Prac. no. 107 000 0302910. This means that if your medical aid scheme pays for massage, then you can claim from them. Other wise you can claim on your tax return. 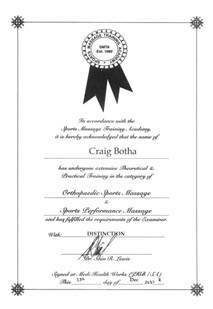 I am also a member of the Massage Therapy Association of SA (MTASA). 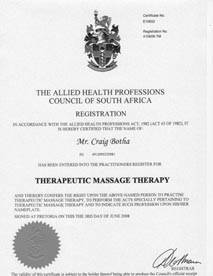 In South Africa, the minimum legal requirement to be able to practice as a professional massage therapist is a 2 year diploma in Therapeutic Massage and registration with AHPCSA. A 2 year qualification in Theraeutic consists of: 240 Credits (2400 Hours), 200 Case Studies, 40 supervised treatments in a clinical environment. I have also been Sports massage lecturer to 3rd year students, at the Helia-D International Health and Beauty Training College (PTY) LTD. I am now also a qualified couseller, having studied Biblical Counselling with the Baptist Theological College, and am the author of 'Is God Your Massage Therapist?' 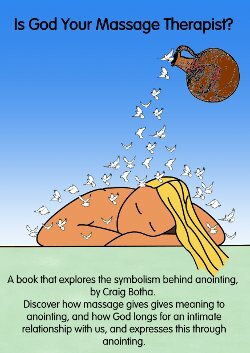 a book which explores the meaning and symbolism behind anointing. 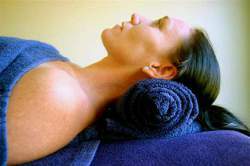 I am the owner of www.medicalmassage.co.za as well as Khreeo massage oils. 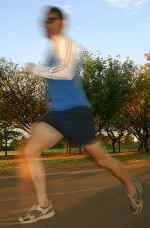 I am an experienced sportsman myself and have medals for many endurance type events in cycling, running, swimming and ultra triathlons, Ironman etc..
Also ask me about training advice, nutrition, and stretching.